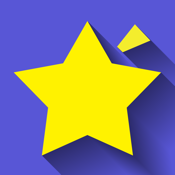 Become a Pokémon ALL-STAR! Never lose a battle again! 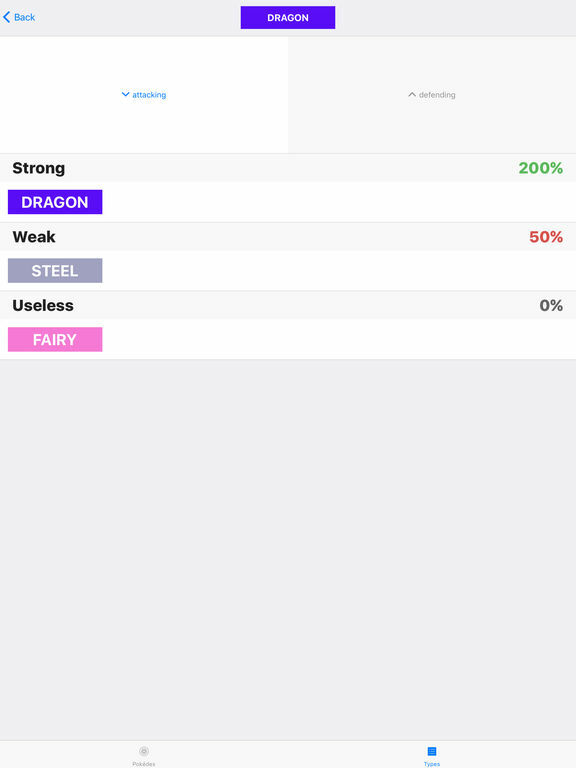 This free, easy-to-use app will help you quickly find out which Pokémon will be most and least effective in any battle. No more opening Safari and looking at complex tables in a browser. No internet connection required. Conquer the most gyms by attacking with the best Pokémon! 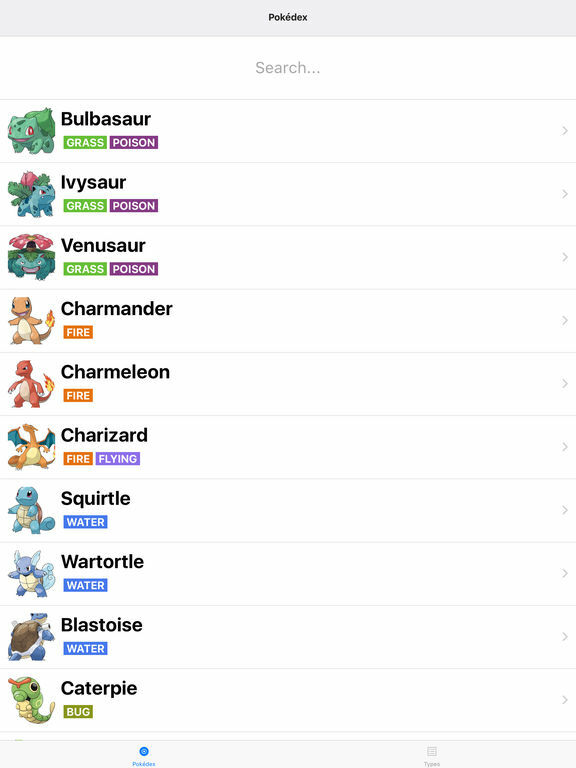 Search Pokémon by name or browse types. 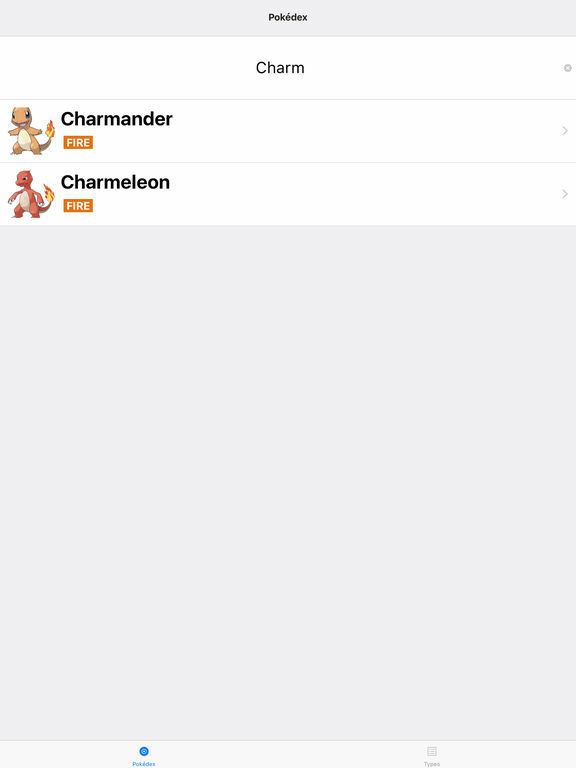 Know which Pokémon to attack and which to avoid. 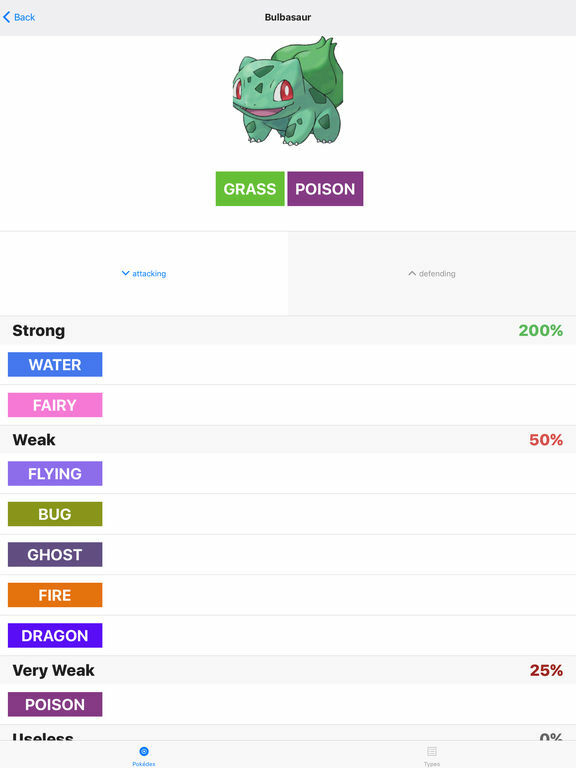 This app is a must have for all Pokémon players. Seriously, it's a BIG deal.